“Simply put, a competitive advantage is the unique value an organisation offers. 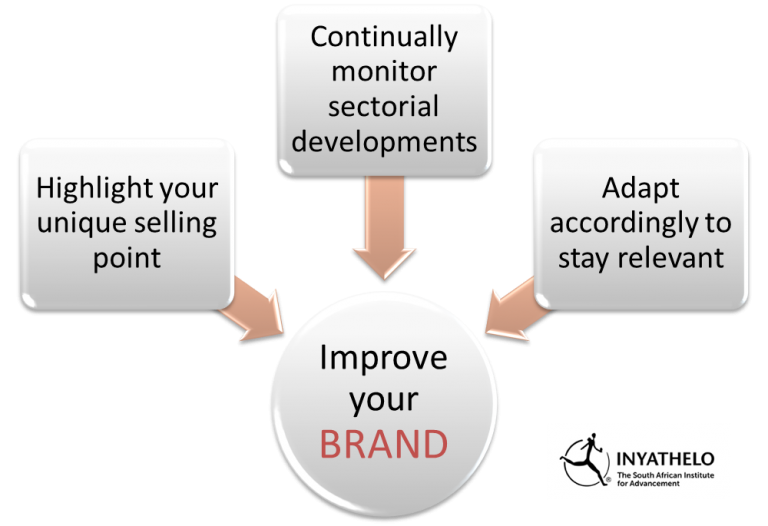 It’s ‘competitors’ are all the other NPOs seeking to raise funds from the same sources.”, says Helen White in her fourth principle on developing an effective brand. Due to the benevolent nature of non-profit sector activities, many NPOs are reluctant to view as competitors other organisations that serve a similarly valuable function. 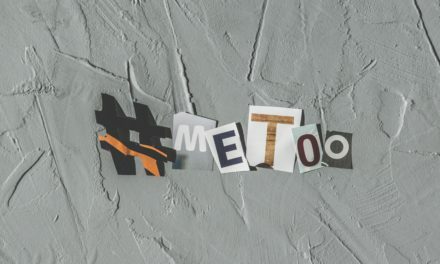 Resources are becoming increasingly stretched and, like it or not, NPOs can no longer afford to take an ambivalent attitude towards other organisations vying for donor support. Whether or not they accept or even recognise it, NPOs compete for far more than just funding; they compete for clients, recognition, exposure, ideas and more. An organisation’s marketing is based on communicating its unique selling points (USPs) to potential givers, that is, on making it stand out from its competitors. One of the Hospital Trusts’ key USPs is that 100 percent of the funds it receives goes directly to the intended project. Nothing is spent on administration costs – a situation that is possible as (we) are fortunate to have a healthy working capital fund that finances all running expenses. Positioning the organisation’s brand by making clear what unique contribution it brings to the field. Continually monitoring developments in the field to ensure the relevance of the organisation’s work and to identify emerging needs. Adapting accordingly in order to stay relevant. It is imperative that NPOs engage in ‘industry’ analysis in order to review their offerings and relevance to the market. At times, an analysis of the industry may lead to organisations reinventing themselves to retain competitive advantage and relevance. 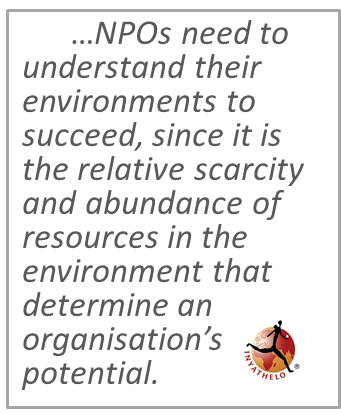 In his discussion of mission and strategy in NPOs, James A. Phills* argues that the leaders of both for-profit organisations and NPOs need to understand their environments to succeed, since it is the relative scarcity and abundance of resources in the environment that determine an organisation’s potential. In Phill’s view, industry analysis “is important because an organisation’s effective strategy cannot be developed without a clear sense of an organisation’s competitive environment and dynamics”. Industry analysis is useful not only for identifying opportunities that are worth pursuing or activities that should be exited or excluded, but also for shaping the strategy of the organisation as not all strategies work in al environments. (White, in Judge and Jones 2012: 102,3). * Phills, J. A. 2005. Integrating Mission and Strategy for Nonprofit Organisations. Oxford: Oxford University Press. Judge, M. and Jones, S. (eds). 2012. Striking the Rights Chord: Perspectives on Advancement from Human Rights Organisations in South Africa. Cape Town. Inyathelo: The South African Institute for Advancement. 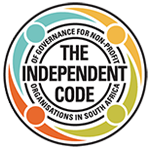 AUTHOR: Helen White in Striking the Rights Chord: Perspectives on Advancement from Human Rights Organisations in South Africa.Part 2 – Performing in Key. For a copy of this book, click here visit our online shop.